Bella Casa in Limassol has been providing quality furniture to their customers for many years. Their extensive inventory allows their customers to select from the most desirable options available. It is simple to find furniture and home décor accessories that will appeal to you when all the available items are stylish and high quality. You can buy many different types of furniture and decorations for your home when you shop, as they have a vast selection for you to choose from and they cover many categories. Their speciality is undoubtedly home décor and furniture. 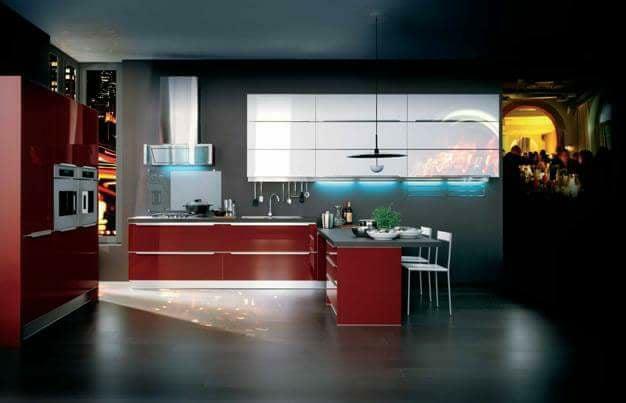 You will be able to make your home look marvellous with their help. 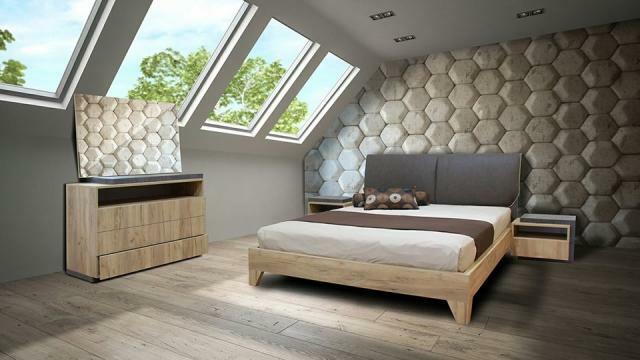 Latest bedroom furniture options are present for you to enjoy. You will have a great time looking at the many different styles allowing to choose something that will suit your tastes properly. You can create a bedroom design that will have a ton of modern appeal as Bella Casa furniture offers a big collection in their showrooms in Limassol. A plethora of different living room pieces of furniture such as sofas and sofa beds, coffee tables and TV/wall units are available in stock. You will find different styles represented in this section of their store and can rely on all the brands available as being of good quality. 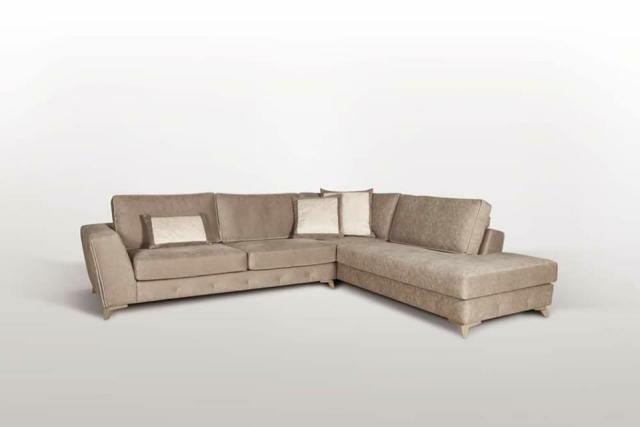 Sofas are made to look amazing and feel just as comfortable. 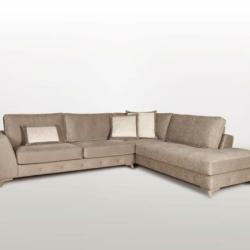 Sofa beds can provide a convenient solution for a guest room but can easily look great in your living space as well. 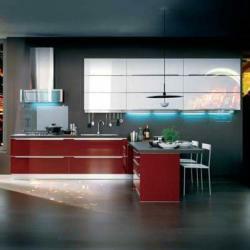 Interestingly, Bella Casa furniture also has a wide range of dining room and kitchen furniture in their store. With the dining room furniture, you will be able to find beautiful tables and chairs to accompany them. Creating a space that you will enjoy making use of for dinner parties is simple with so many excellent options. The kitchen tables are equally impressive so no matter what you want, it should be possible to find something you will enjoy.